As soon as the news of 21 Savage being a British citizen rolled in everyone online began making light of the situation by making memes. Chris Brown didn’t miss the opportunity and posted a video, captioned as “CMON FAM, STOP PLAYING WIT DA MANS DEM,” which showed 21 Savage rapping in the British accent. And this beef didn’t just end there. 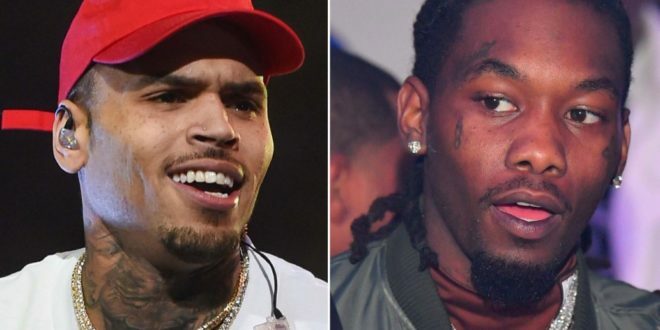 Offset later on replied through an Instagram story “Coke head don’t want (smoke),” calling out Brown for his alleged drug abuse. Twitter was taken by the storm soon after the beef blew on the internet.